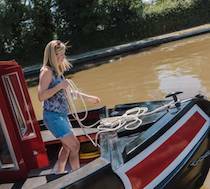 The canal boats come in various sizes and equipment levels. 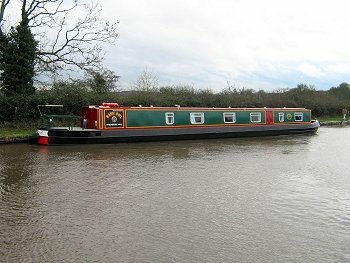 The boats can sleep from two to twelve people. central heating and cooking facilities. 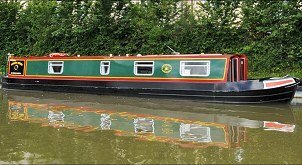 We hire canal boats from locations in England, Scotland and Wales. The bases are located on the canal system giving you access to many diferent routes. 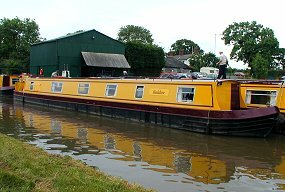 TESTIMONIAL : "Five friends and myself have just returned from a 4-day narrow boat holiday in Shropshire, which we booked through yourselves. I just wanted to say, on behalf of the group, what a great experience we had from start to finish. The boat was impeccable and the staff at the marina were very friendly and helpful. Even the weather turned out nice.